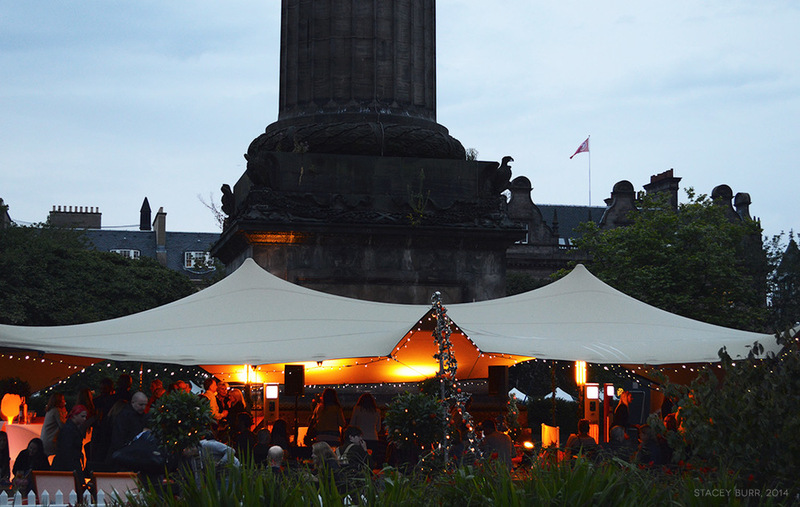 Well everyone, today marks the final day of the Edinburgh Fringe Festival. It has been incredible to be here during this time. A lot of locals find it manic, and yes, getting from A to B in town is trickier. :) But with the chaos is a fantastic, almost electric vibe, with street performers every few metres along the Royal Mile, doing an array of weird and wonderful things. From music to tap dancing, star wars characters to jugglers, the festival attracts a huge array of creative folk all vying for your attention. There are numerous hubs where larger shows take place, all with a great selection of some of the best street food I have ever had, and bars aplenty. I love that eclectic, artsy Edinburgh opens its arms every year in August, to everyone. Nothing is too odd, no act too small. I have seen a mix of shows, some rather average (free comedy should come with a disclaimer) and some absolutely brilliant. My top three were: Camille O'Sullivan with her diva-esuqe, Irish charm, beautiful voice and wonderfully eccentric stage presence, David O'Doherty (loving the Irish) with his honest, genius comedy and trusty partner "Keybs" (his keyboard) and Abandoman - an outstanding team of three whose witty, energetic and engaging show is hip hop rap, comedy genius. There has been fireworks above the castle almost every night with the Military Tattoo and I for one will miss the air of celebration. Megs and I did a bus tour of Edinburgh and it was so great to hear more about the history and visit the outside of the castle for the first time. If you get the chance to visit Edinburgh during the Fringe Festival, I can highly recommend it. Yes it's crowded, but it's worth it for the culture-feast! Keep exploring, dear readers. All content © Stacey Burr unless noted.